My rates vary based on the type of case involved. I charge a flat fee for most estate planning services which generally includes a package of documents such as a Revocable Living Trust, Pourover Will and Health Care documents. Included in that flat fee is assistance with the Trust funding including the transfer of one piece of California real estate into the name of the Trust. Additional charges may be imposed for more complex assistance with Trust funding. Probate and conservatorship administration fees are governed by California law as approved by the court. I charge an hourly rate of $250 for most professional fiduciary services or a flat fee depending on the total value of the assets (whichever is higher). Probate and Conservatorship Administration fees are governed by California law as approved by the Court. After hours/weekend and litigation fiduciary services may be billed at a higher hourly rate. If your legal matter involves work outside of my office (house calls, court appearances, meetings, etc) I will bill for travel time either at my normal hourly rate or at an agreed upon flat fee that shall be less than my normal hourly rate. I will negotiate travel expenses with each client on a case by case basis. *All Fees are subject to change unless under contract. Variation of posted fees may be made in my sole discretion. Each client's specific fee agreement will control fee terms. Costs are billed separately. 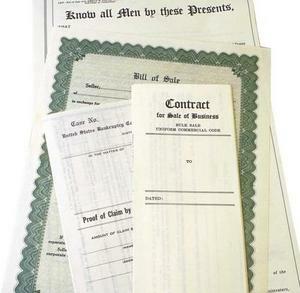 ​Copyright 2012: Vintage Law | Napa Lawyer | All rights reserved.